I’ve notice a down tick in blog posts this week so I assume many are in the same mood I am these days given the state of things. 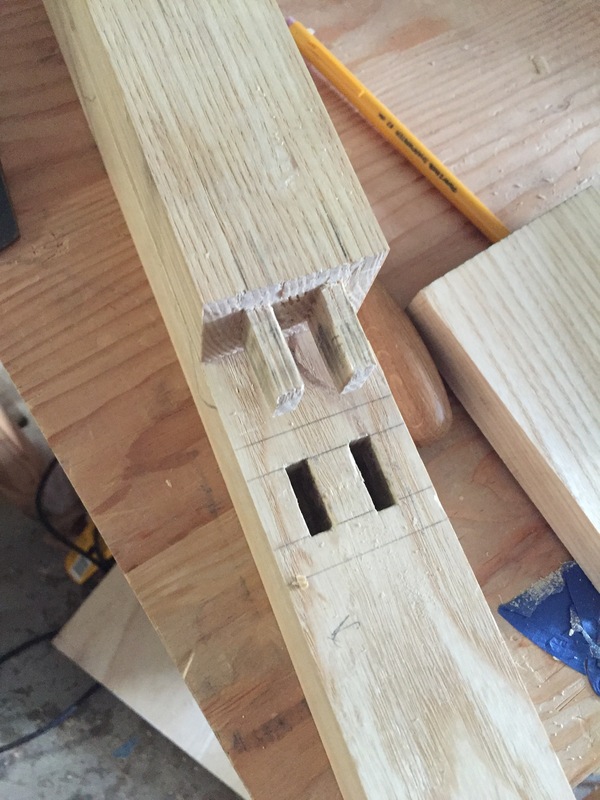 I’m traveling for work and then the holidays which will result in little progress for the near future but this weekend I did fix the out of square double mortise, cut the stretcher to length and marked out the other double tenon. Off to Dallas, somehow I have never been there before. Yesterday I finished the first of the double tenons that join the side stretchers to the legs. There not pretty and theresukting connection bends to one side (which I assume is a mortice issue). Unfortunately, the rest will have to wait as my quarter inch morticing chisel is so chipped that it looks like a screwdriver. Who knows when it happened but luckily I recently ordered the mortice chisel attachment for my Veritas Honing Guide. 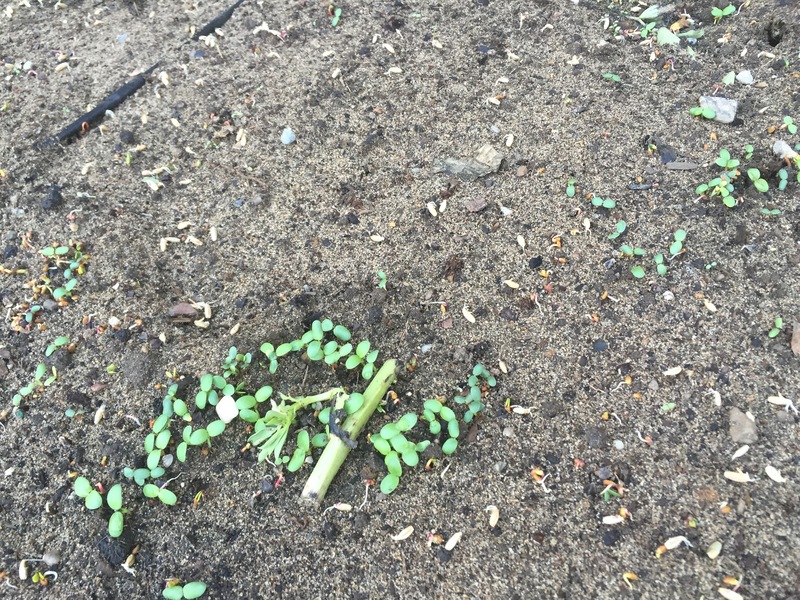 A few weekend ago I decided the Fava beans had reached the end so after pulling off any remaining beans I chopped them all down. Half the waste was left in place and the other half went into the composter. 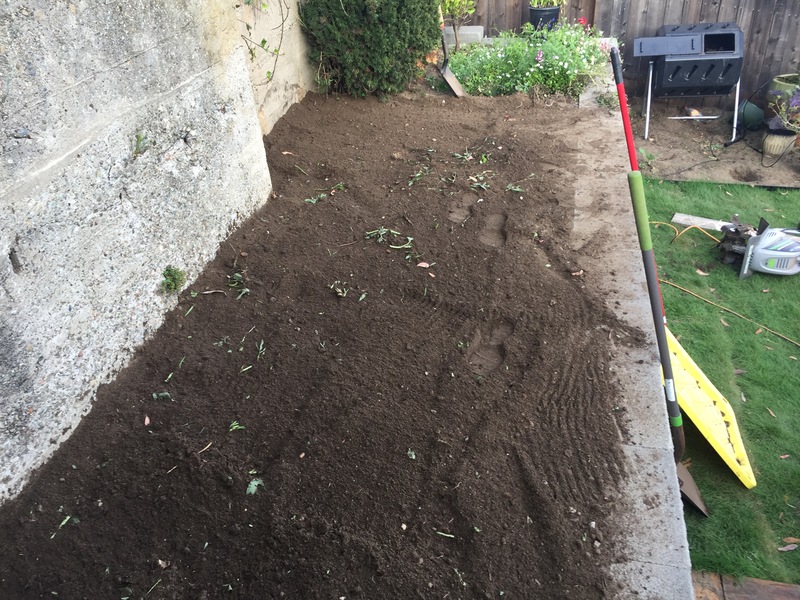 While doing some final clean up from the landscaping I discovered the dirt at the bottom of the yard (next to the old retaining wall) was loaded with silt. Basically all of the fine particles had washed from the top of the yard to the bottom creating clay like soil. A bunch of this diet was moved to the top planter and tilled in with the compost and fava waste. I then laid out a new drip setup and spread out a mix of cereal rye, white & Crimson clover, and buckwheat seeds for most of the area. 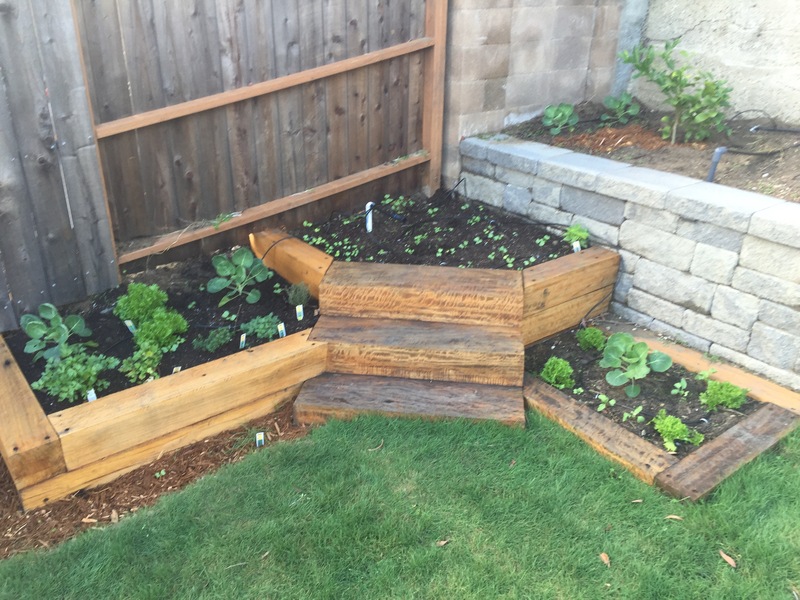 Early rains have helped quite a bit so the wooden planters are cranking along. 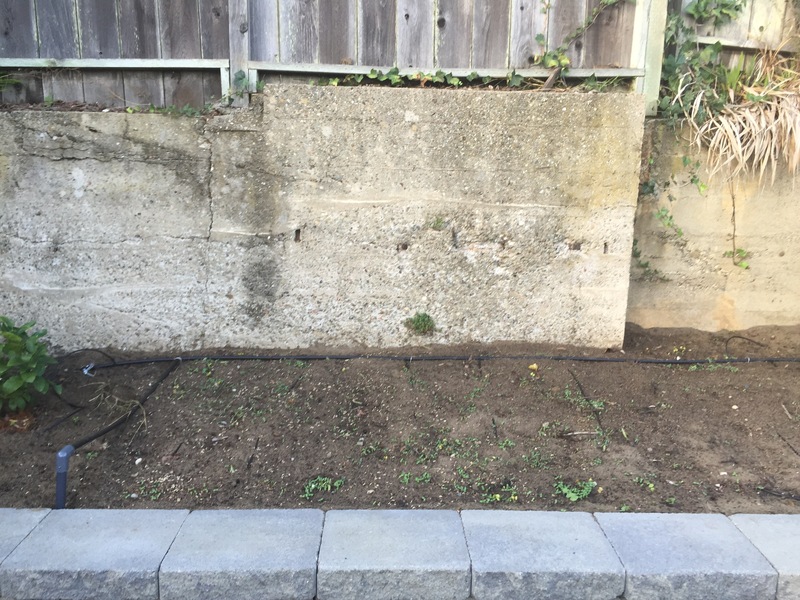 It is interesting to note the plant difference in the various soils as all of the lettuce and brusselsprouts were planted at the same time. The last most bed is Miracle grow organic planting bed soil, the rift planter is a 50:50 mix of compost and my soil, and the top two brussel sprouts are in the straight garden soil. As you can see the miracle grow soil is doing the best and straight soil is doing the worst.